Upcoming Free Seminar on Tips and Strategies For Your Investment Portfolio! 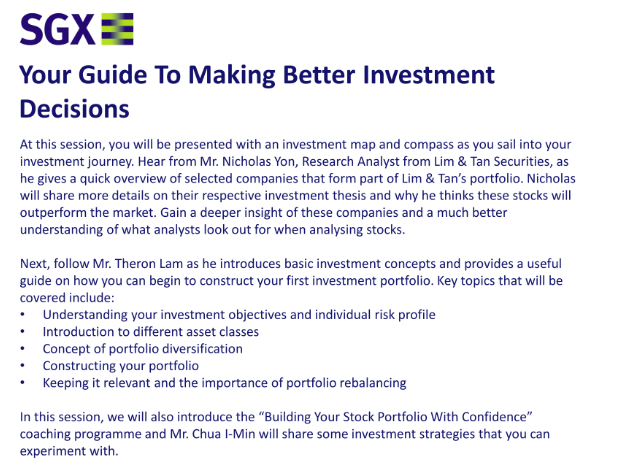 We’re having another upcoming Free Seminar by SGX on Tips and Strategies For Your Investment Portfolio! 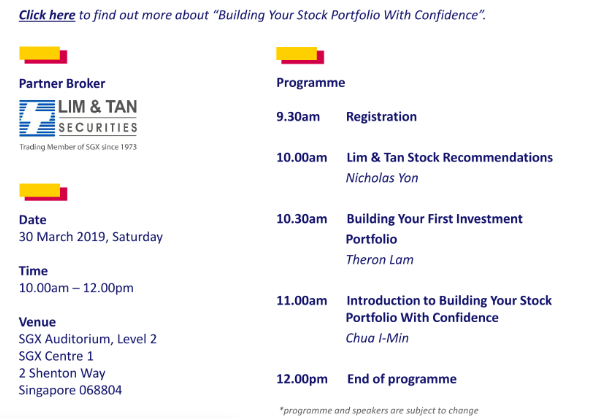 We’re also in partnership with SGX Academy to bring you the Building Your Stock Portfolio With Confidence programme. 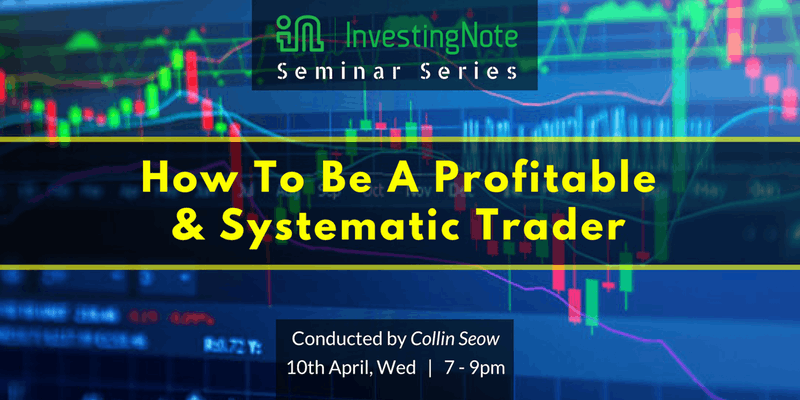 Full details and register here. 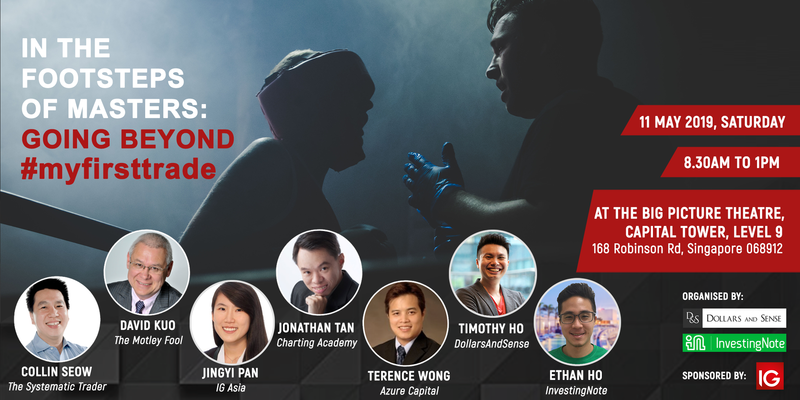 Free Seminar on Tips and Strategies For Your Investment Portfolio! 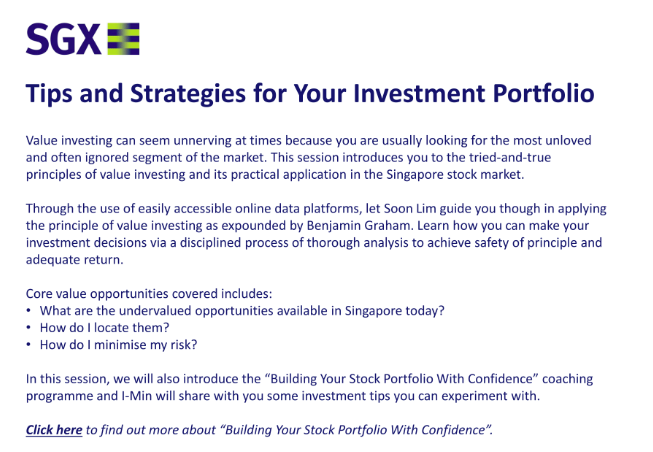 SGX Academy is giving a Free Seminar on Tips and Strategies For Your Investment Portfolio! 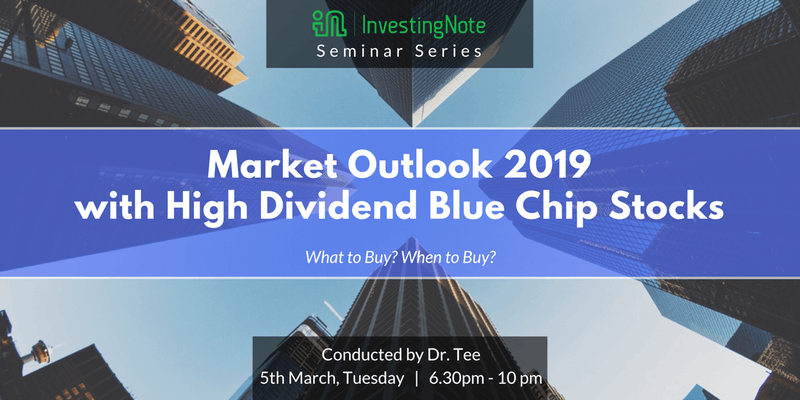 Join us for this FREE Seminar: Market Outlook 2019 with High Dividend Blue Chip Stocks, happening on 5th March, Tuesday 6.30pm – 10pm! 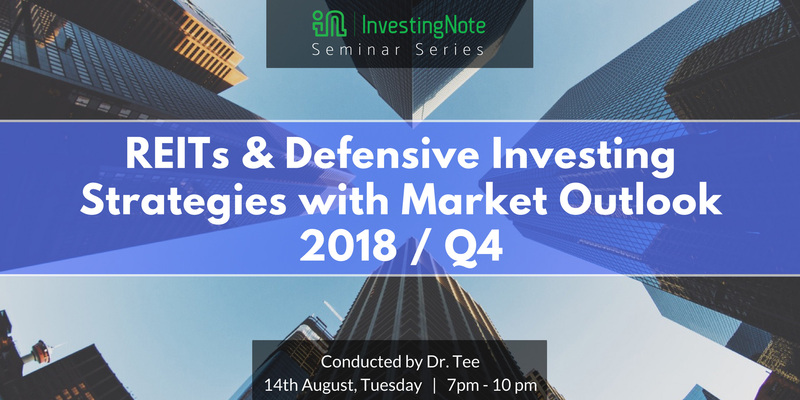 In this stock investment seminar, @Dr_Tee will teach the powerful methods step by step, how to select strong global blue chip stocks, then wait patiently for different levels of crisis to buy at low price, holding for dividend income, then finally selling at high price for capital gains. It’s past the 2nd half of the year and it’s time for another Market Outlook for Q4. The FTSE REIT Index has show some signs of improvement since the dip in June. The question is, are REITs still good to buy in a hawkish interest rate environment? REITs and defensive blue chip stocks are considered as safe investment for dividends and capital gains, provided an investor knows what are the good stocks to buy, when to buy/sell or how to hold for long term. One might say the safest time to buy a REIT, is when everyone is afraid the sky will fall down while the business is still operating normally with consistent performance. Market Insights Seminar @ CIMB Re-cap! 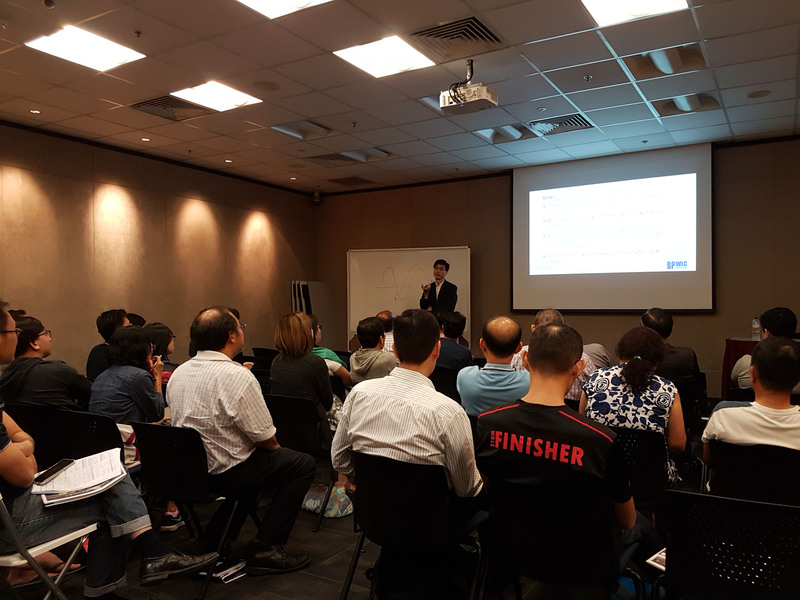 For the first time ever, we held a Market Insights Seminar that consisted of 3 key speakers, each with a different forte in investing methodology. 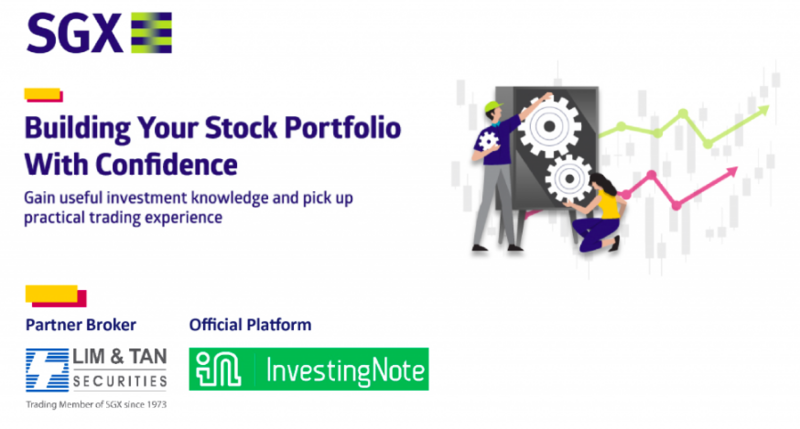 We got the experts into one special setting, bringing them offline to connect with retail investors to widen their investing knowledge and acumen. Special thanks to presenters @TUBInvesting, @BrennenPak, @marubozu for sharing their views and insights on the market! 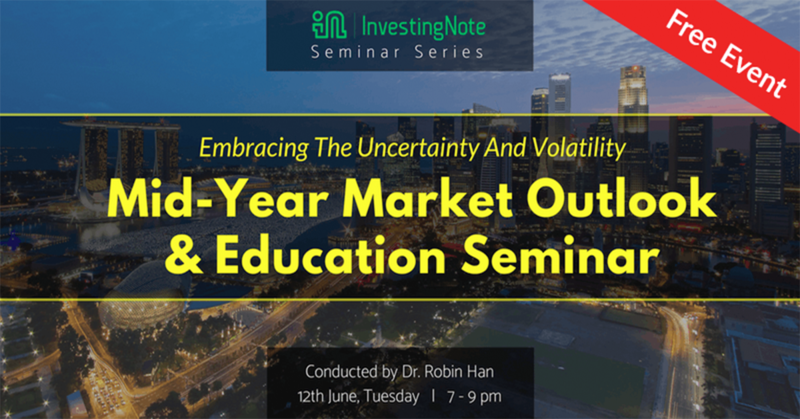 Come and see where the Market is heading in this special seminar! 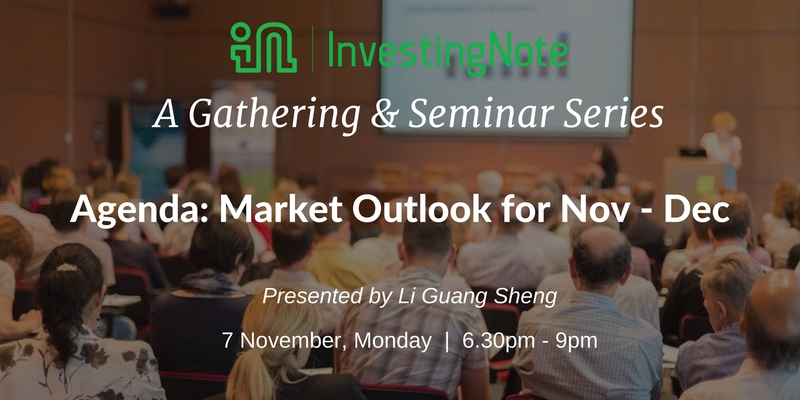 With the recent run-up of the STI index and the US market hitting all-time highs, do you as an investor feel a little disoriented on what to do next for your investments? Are you also asking if it is a good time to entire the market, if you have yet to do so? Where is the market is likely to head towards in the next few months?